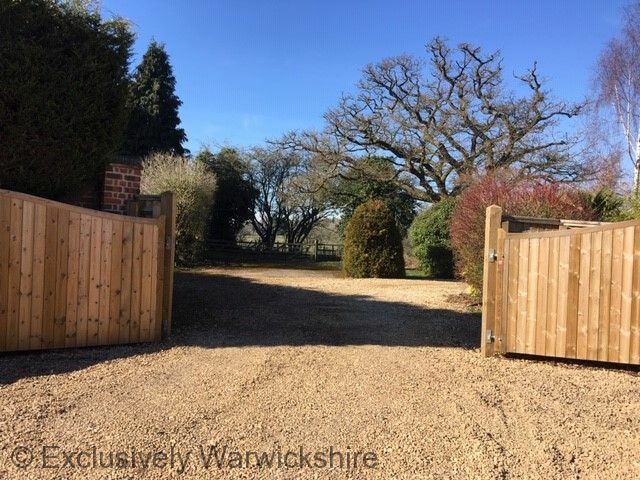 Lovely, comfortable, pet-friendly holiday cottage in stunning location within the grounds of the owner's country home, sleeping 2 + 1. 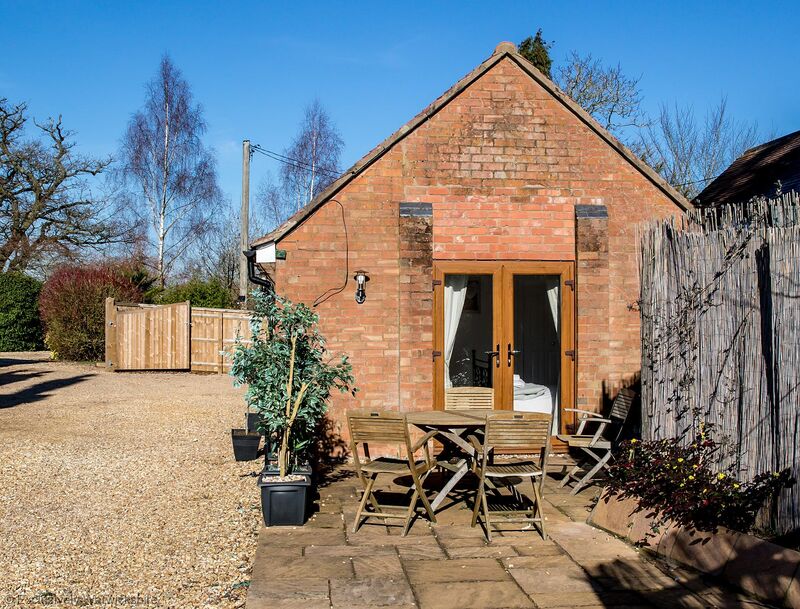 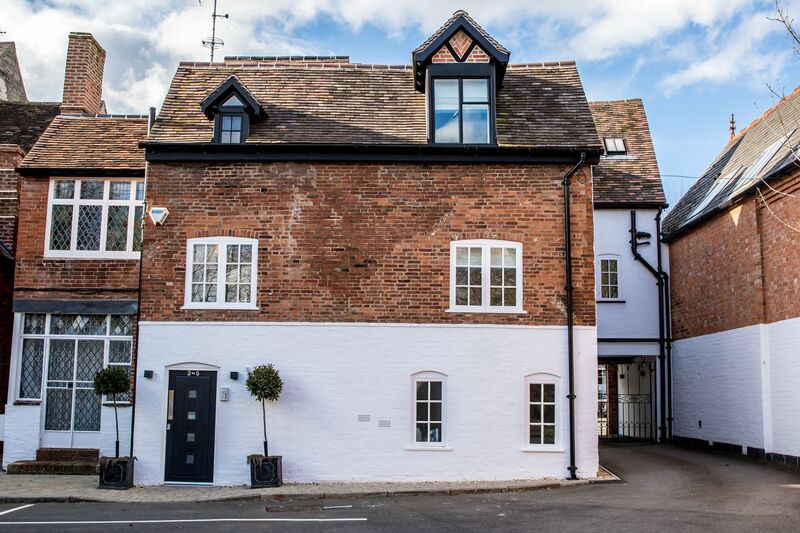 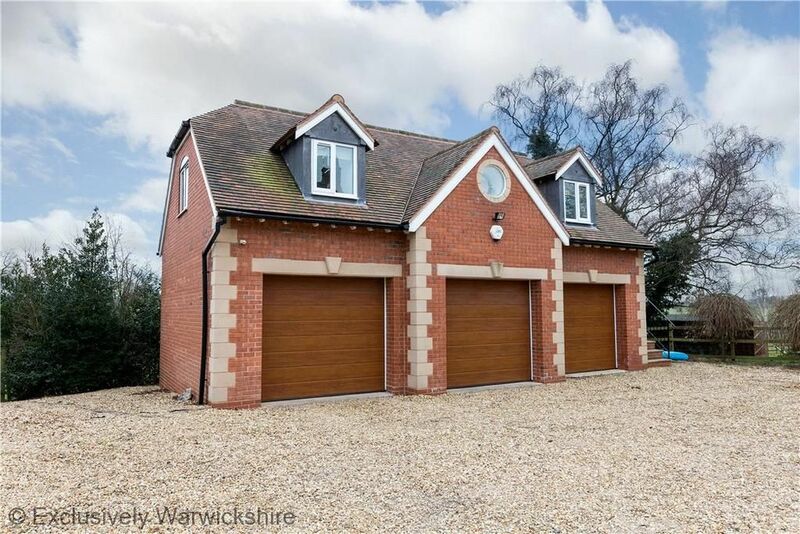 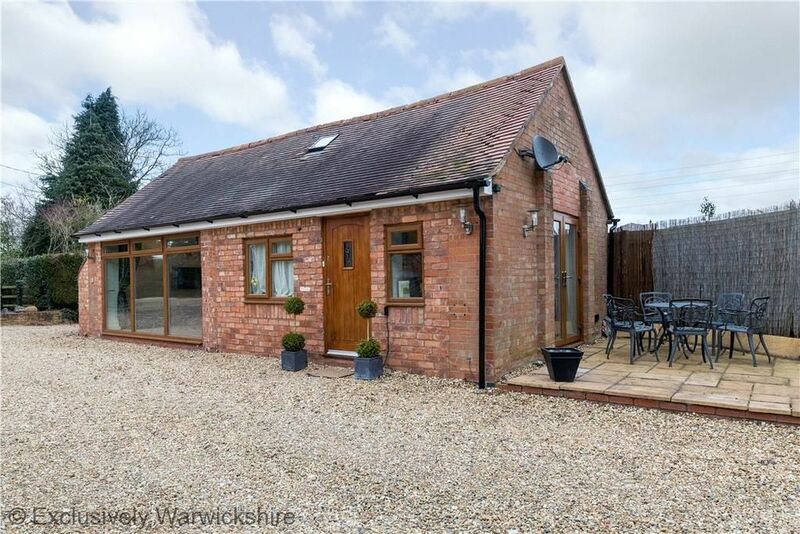 Occupying a lovely rural location; yet less than a mile from the vibrant town of Henley in Arden, Arden Way Cottage is the perfect base for a relaxing Warwickshire break or business stopover. 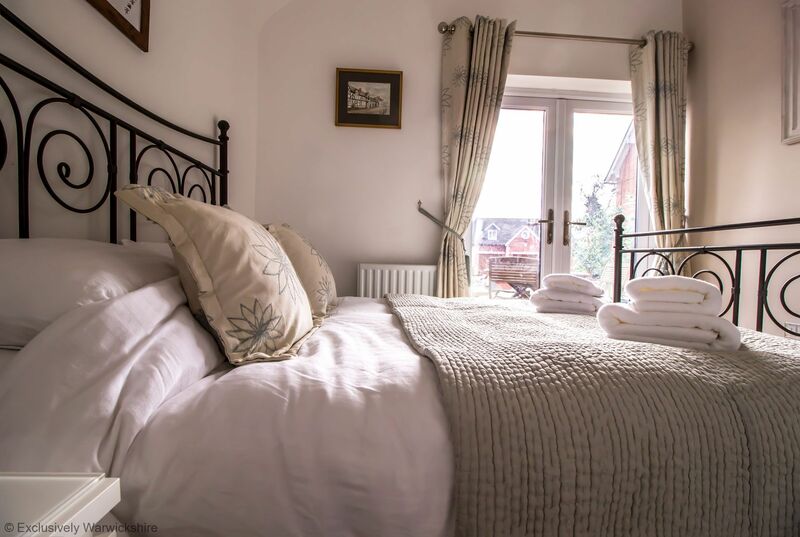 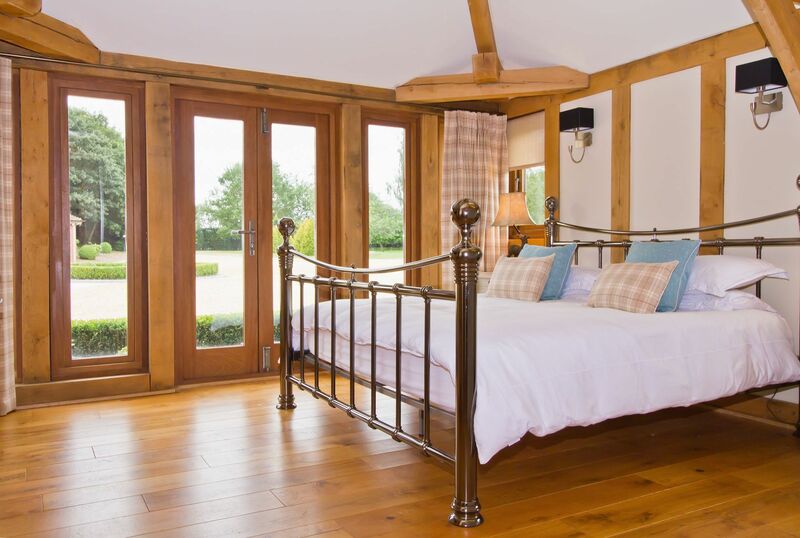 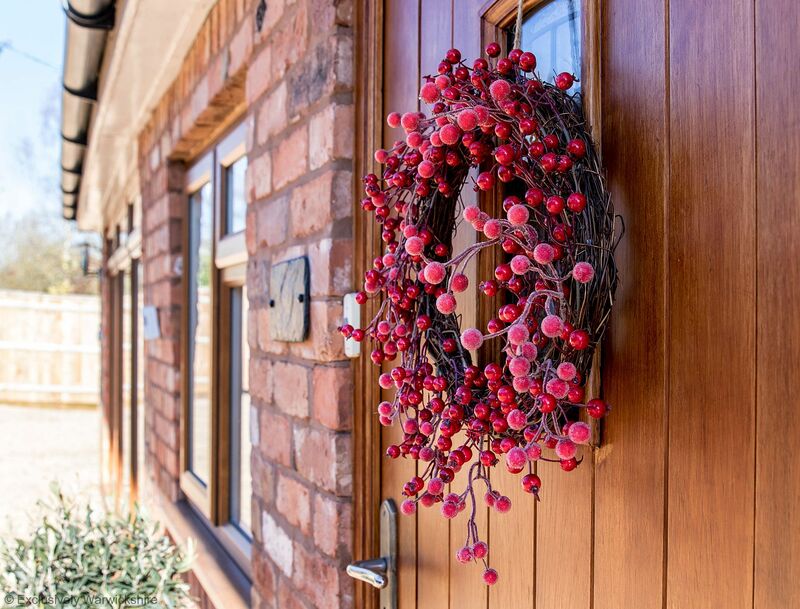 The pretty cottage, which is all on one level, enjoys a beautiful setting within the grounds of its owner’s country home and has the Heart of England way footpath – taking in miles and miles of Warwickshire’s most scenic countryside – running right from its front door! 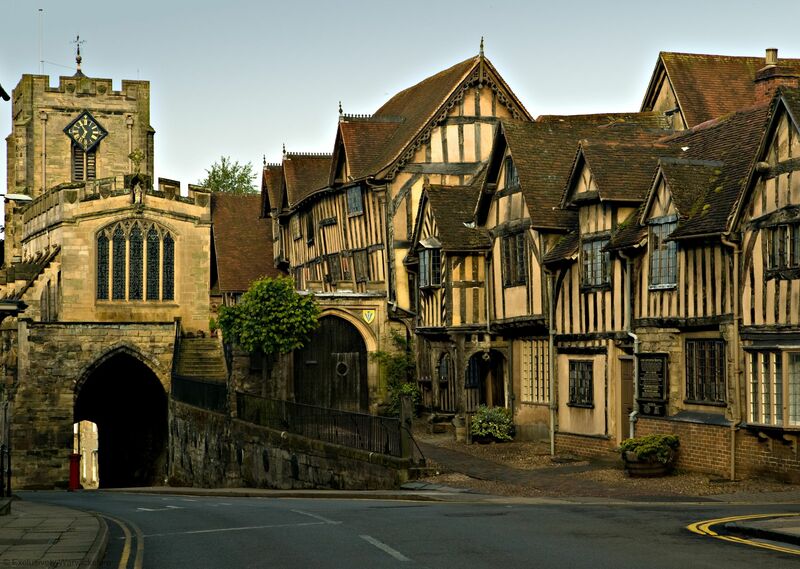 The popular tourist towns of Warwick and Stratford upon Avon are only a 15 minute drive from the cottage, whilst wonderful Henley in Arden is less than a mile away. 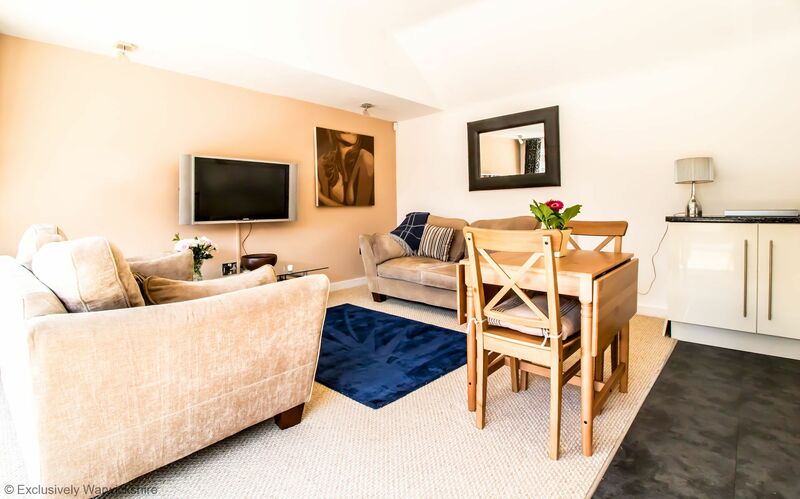 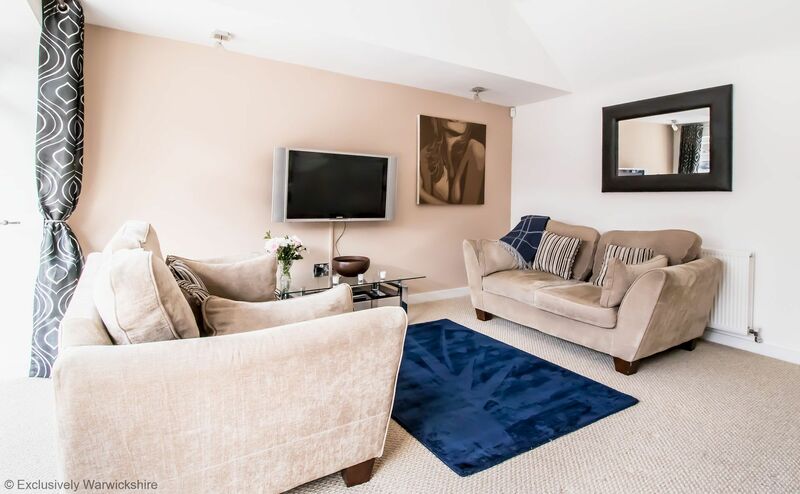 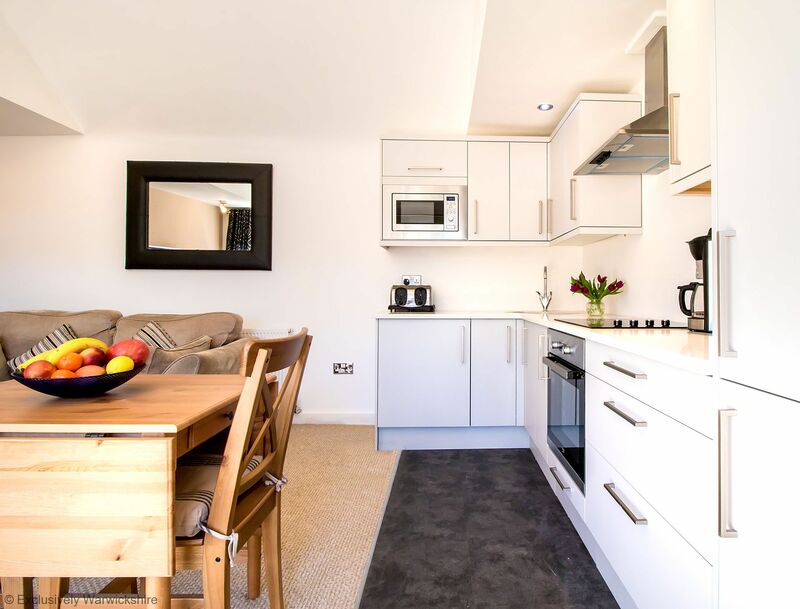 Arden Way’s double bedroom has plentiful wardrobe space and overlooks its enclosed patio garden. 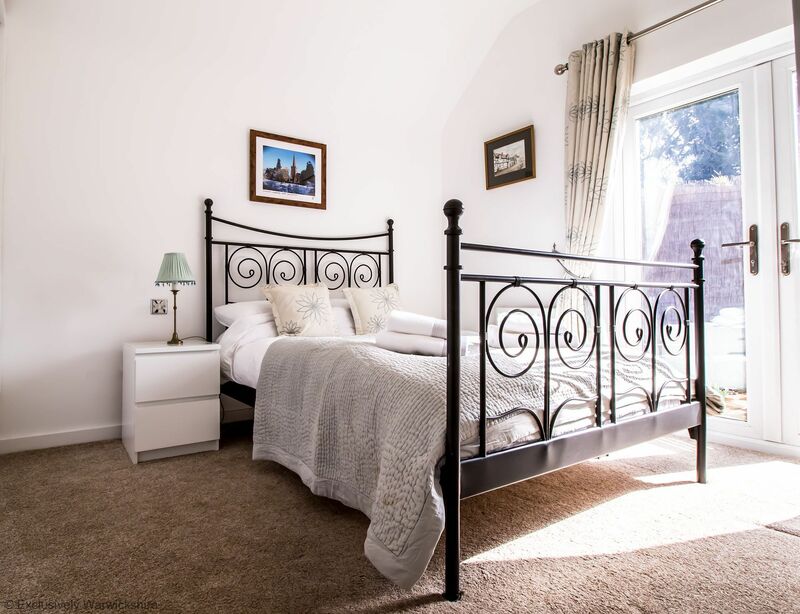 The property’s owner can provide a further temporary bed if required, giving the cottage a capacity of 3 (2+1) making it ideal for a small family or group of friends. 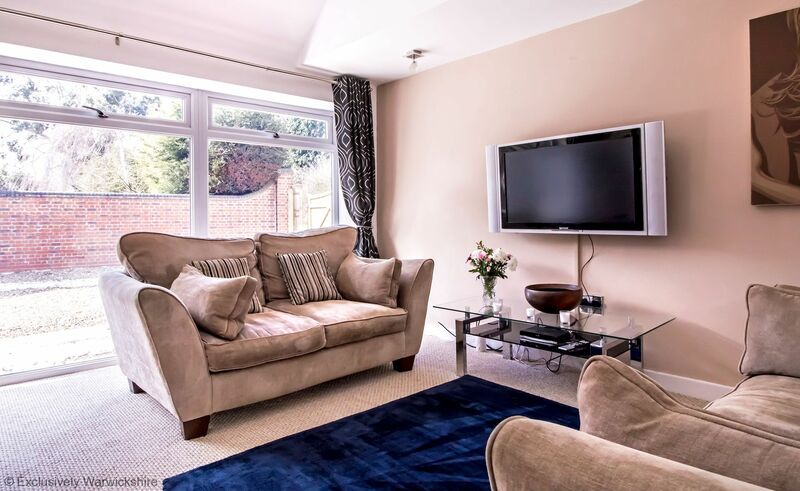 A good sized lounge/diner features two comfortable sofas and wall mounted flat screen TV with Amazon Firestick. 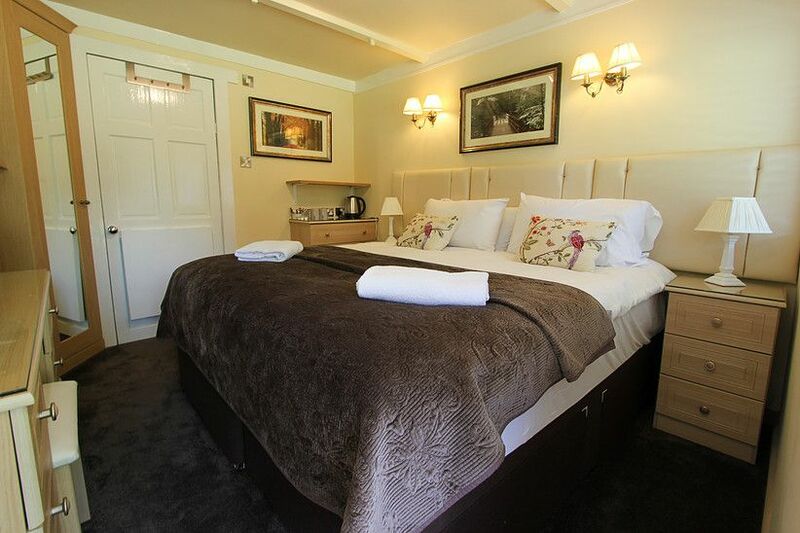 Free Wi Fi is also provided for guests’ convenience. 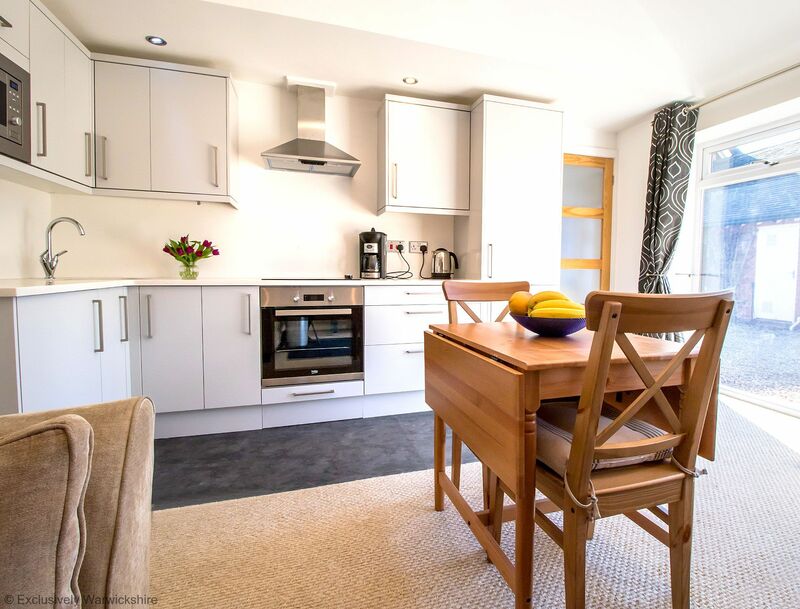 Brand new kitchen (February 2019) with hob and oven, integrated microwave and fridge/freezer, with a drop leaf dining table and chairs. 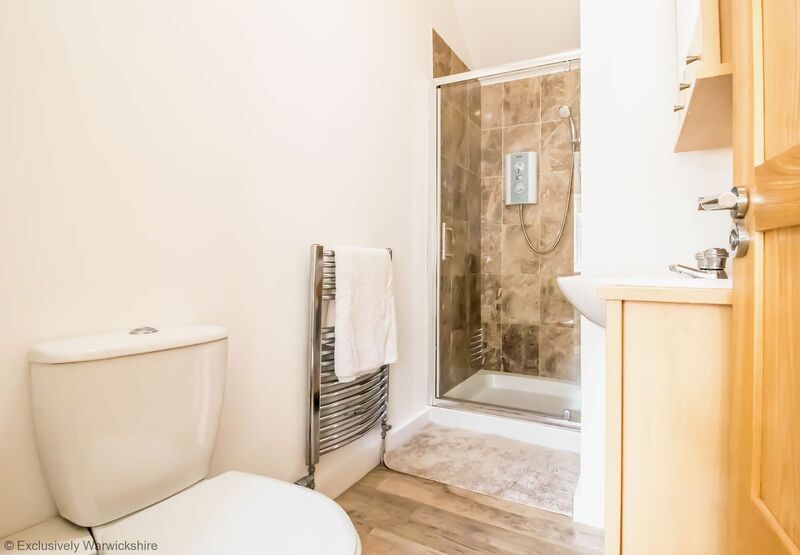 Arden Way’s well-proportioned bathroom has an electric power shower and electric towel radiator. 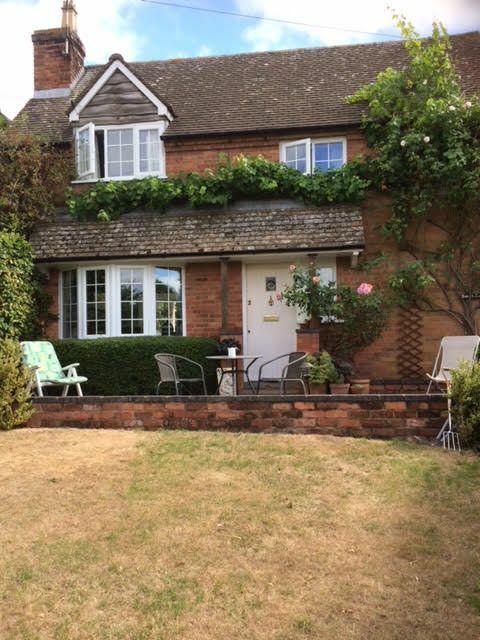 The cottage is approached through electric gates and has its own graveled parking area. 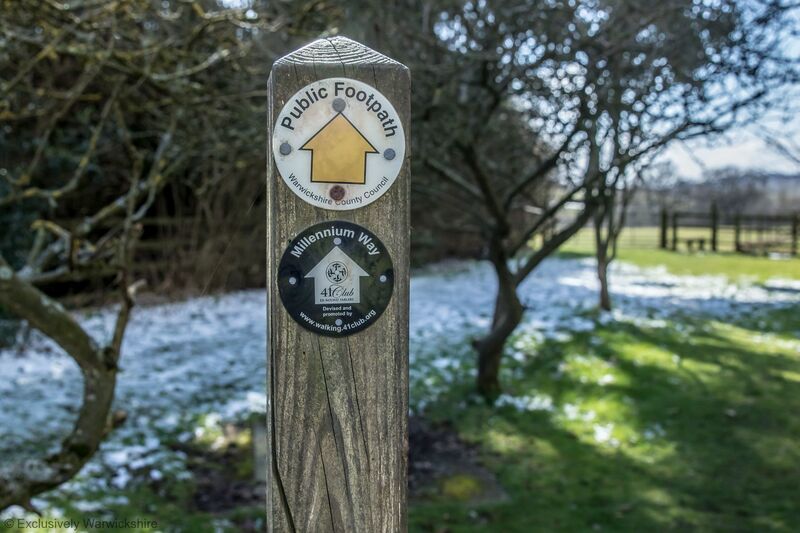 Well behaved 4-legged guests are welcome at Arden Way and will enjoy the wonderful walking and fresh air that’s on offer. 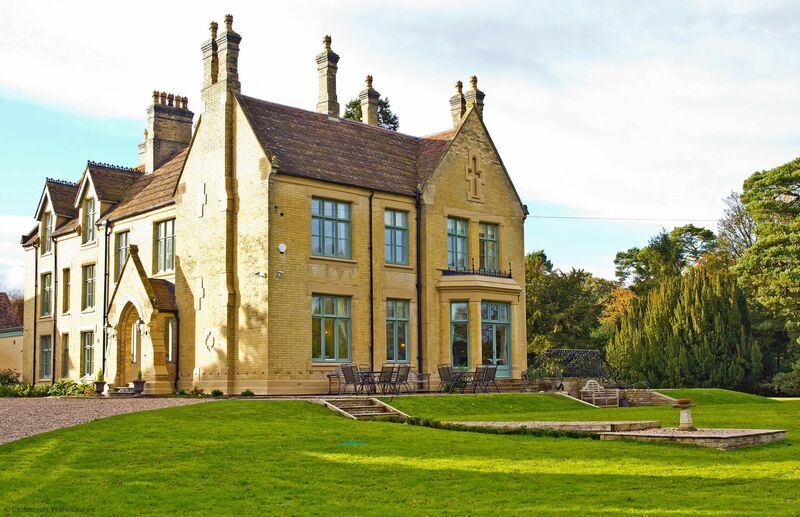 There is an additional charge of £20 per pet guest per stay. 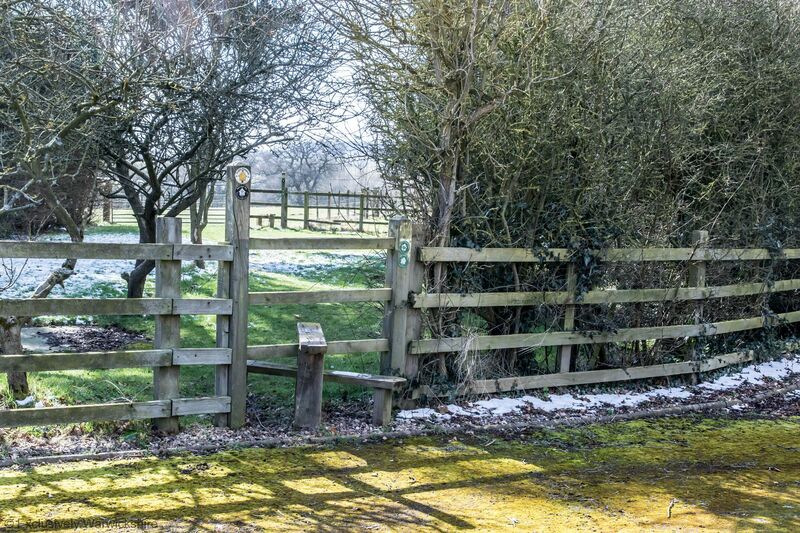 Arden Way and its sister property Meadow View, lie in the midst of excellent walking country and are a short drive or walk away from a good selection of country pubs. 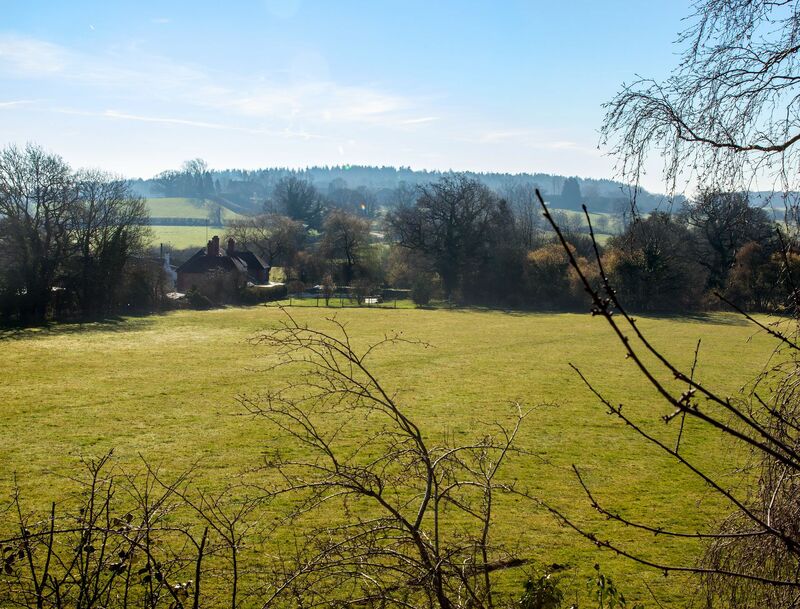 In addition to walking, this is also great cycling country, with bikes available to hire from nearby Stratford upon Avon and hire bike delivery also available. 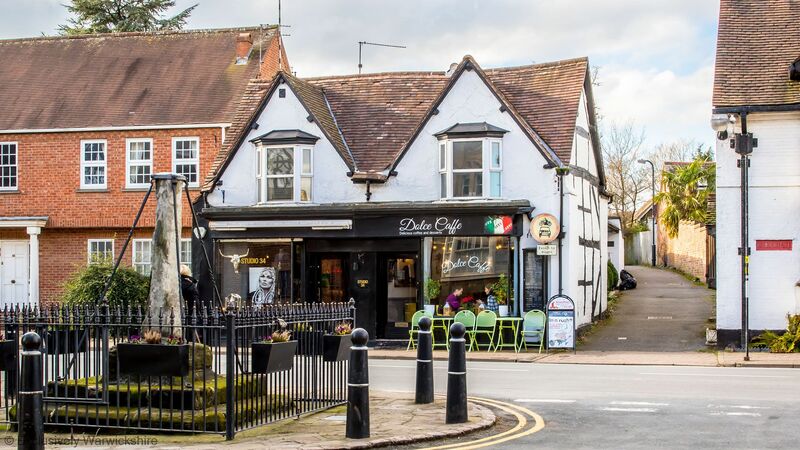 Historic Henley in Arden with its stunning High Street is less than a mile away and offers a fabulous selection of cafes, inns, restaurants (including Italian, Indian, Chinese and the Michelin starred 'Cheals') and a number of interesting independent shops. 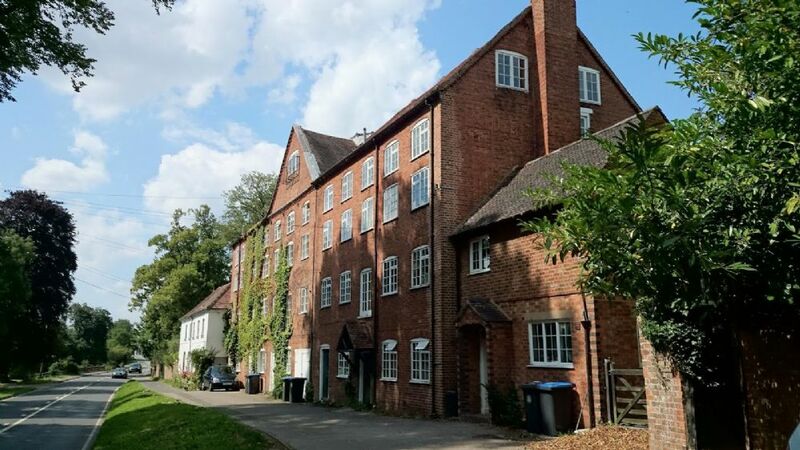 Henley also has excellent public transport facilities, offering regular buses to Stratford upon Avon and Birmingham and a British Rail station linking many nearby villages including pretty Wilmcote, home of Mary Arden’s Farm. 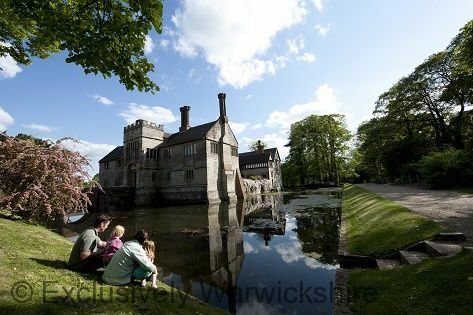 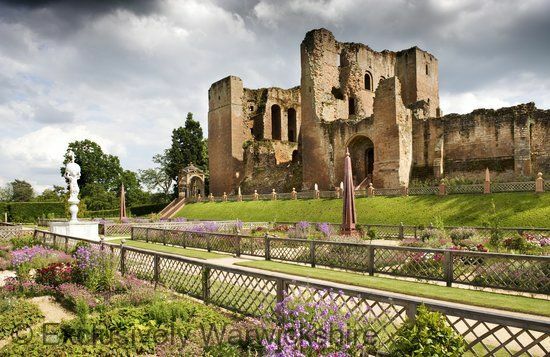 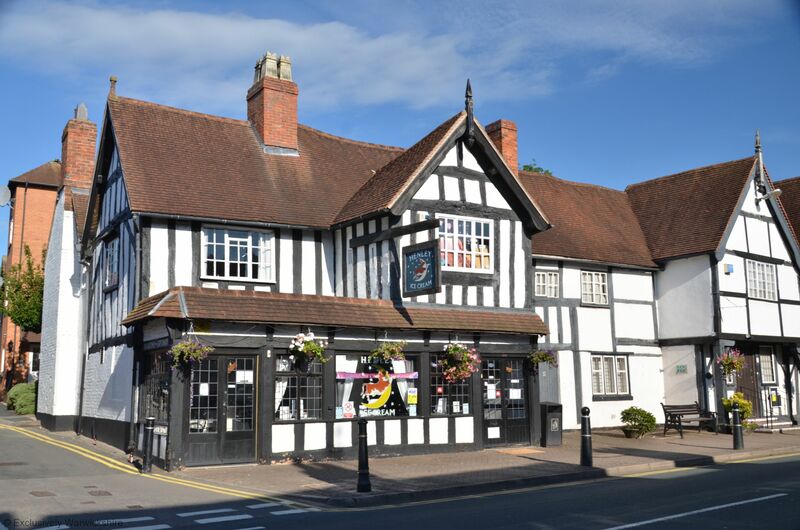 Stratford-upon-Avon, Warwick, Birmingham and The Cotswolds are also easily accessible, making this an excellent central base for a leisure or business break in stunning Warwickshire surroundings. 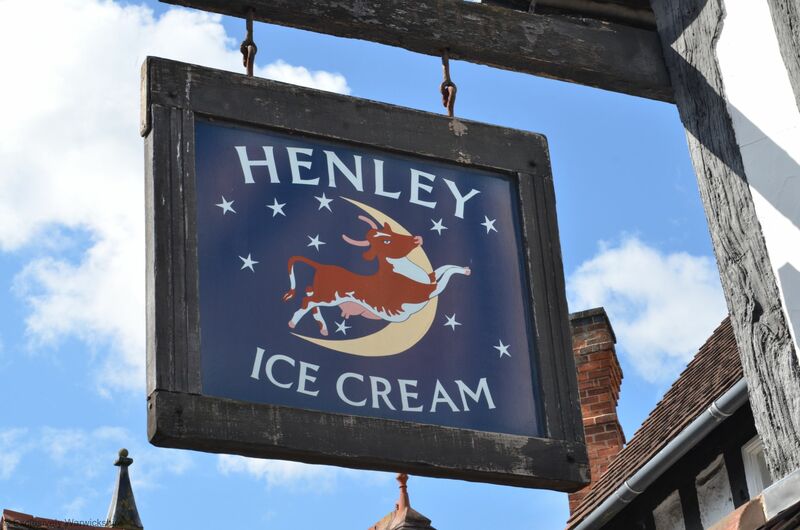 Historic Henley in Arden with its stunning High Street is less than a mile away and offers a fabulous selection of cafes, inns, restaurants (including Italian, Indian, Chinese and the Michelin starred 'Cheals') and a number of interesting independent shops. 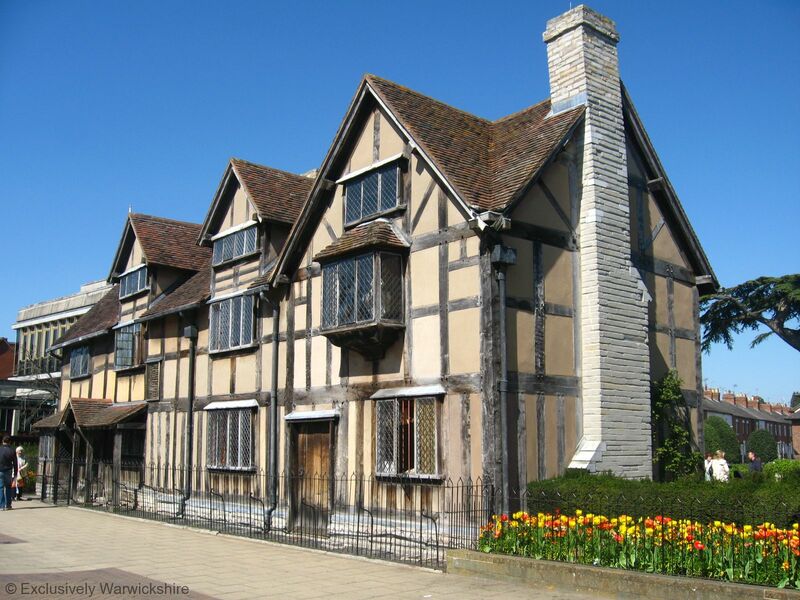 Henley also has excellent public transport facilities, offering regular buses to Stratford upon Avon and Birmingham and a British Rail station linking many nearby villages including pretty Wilmcote, home of Mary Arden’s Farm. 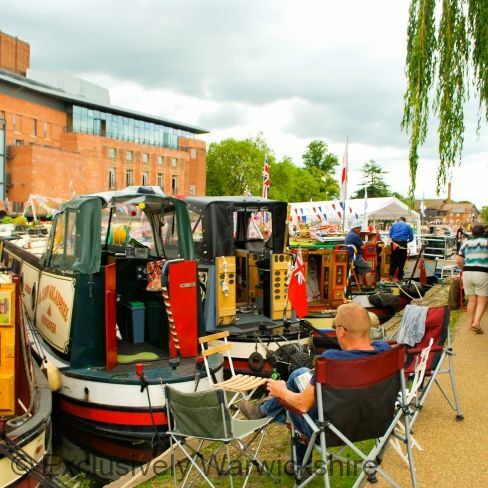 Stratford-upon-Avon, Warwick, Birmingham and The Cotswolds are also easily accessible, making this an excellent central base for a leisure or business break in stunning Warwickshire surroundings. 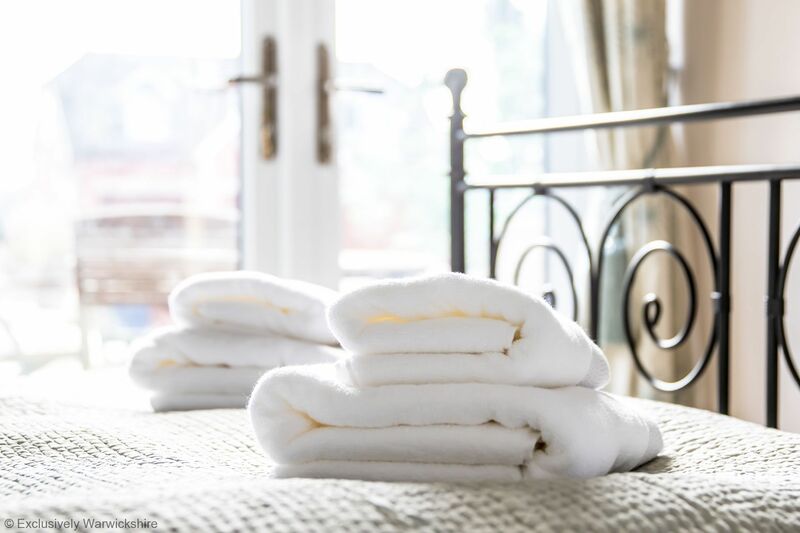 Changeover days are flexible. 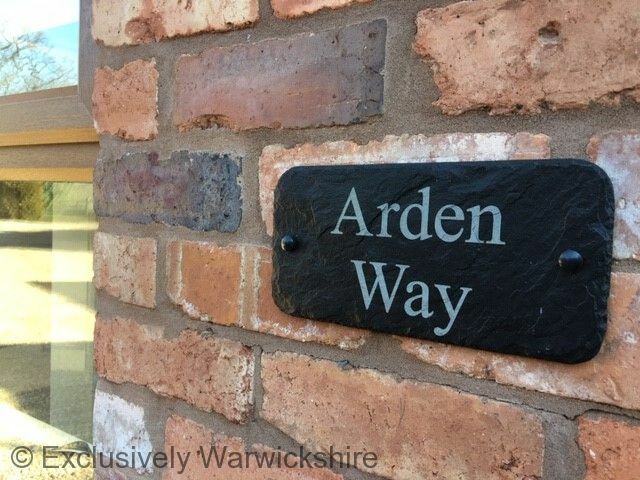 Arden Way Cottage has a minimum stay period of 3-nights.